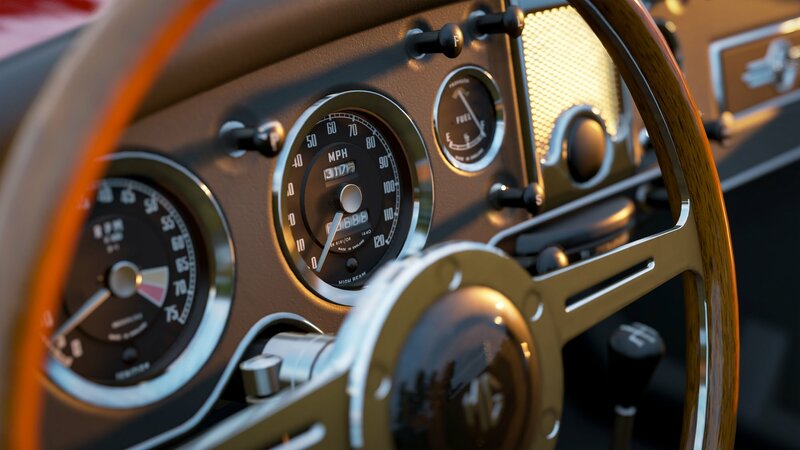 With now over 3.6million players, the success of Forza Horizon 4 has seen the community coming together to produce amazing races, photography and designs. The creativity levels have been raised yet again to show off the world’s fastest assets – and by that, we don’t just mean the sheep. 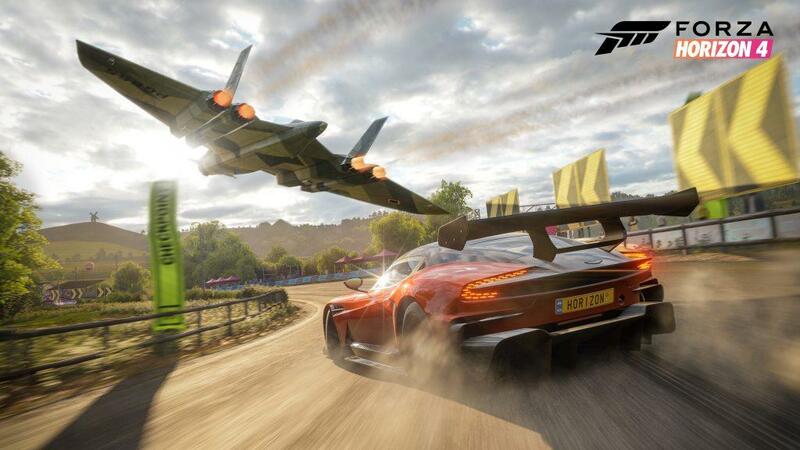 It’s been wonderful to see all the support given to Forza Horizon 4 and the excitement that this has brought to both the game and players everywhere. Racing over the Horizon, we’ve seen players immersed in the various seasons allowing a different experience each week which has led to the most amazing Forzatography backdrops and content. Following the large success of our launch day stream, we hope to continue to reveal and provide information on upcoming features and fixes. The team enjoyed engaging with viewers and answering those questions on everyone minds, hoping to give you all an insight to how Forza Horizon 4 is developed.